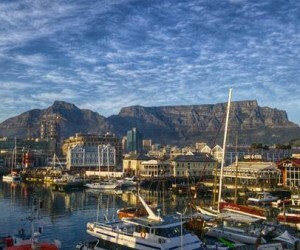 Ensuring Cape Town remains one of the most sought after destinations in the world is the city’s number one priority and stakeholders in the city are hard at work to get that right. 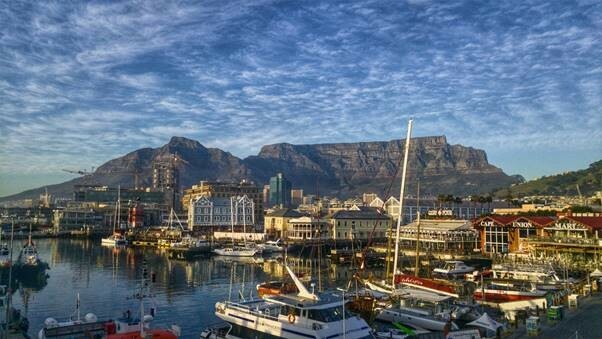 This emerged during the Joint Association Member Meeting (JAMMS), which comprises some of the city’s key stakeholders including FEDHASA Cape, Cape Town Tourism, Southern Africa Tourism Services Association (SATSA) and the South African Association for the Conference Industry (SAACI). Last week’s meeting was held in partnership with the Provincial Department of Economic Development and Tourism (DEDAT), as well as Wesgro – Cape Town’s official tourism, trade and investment promotion agency. FEDHASA Cape chairperson, Jeff Rosenberg says the meeting highlighted JAMMS partners, DEDAT and Wesgro’s bid to elevate the status of the Western Cape through the launch of the collaborative Industry Recovery Plan. This plan seeks to further boost the province’s image after a number of matters affecting the industry, including the city’s water crisis raised its head. He says Wesgro, who will facilitate this plan, presented it under the theme: nowhere does it better – a digital campaign that will among other things assist the sector with sharing unified, positive visual images on the city that will be used by all stakeholders. “We are 100 percent committed to raising the profile of our province and to making it a destination of choice for locals and international tourists alike. Through this collaboration with our JAMMS partners, the Western Cape government and Wesgro we can get that right and reap the economic rewards that come with it,” he says.